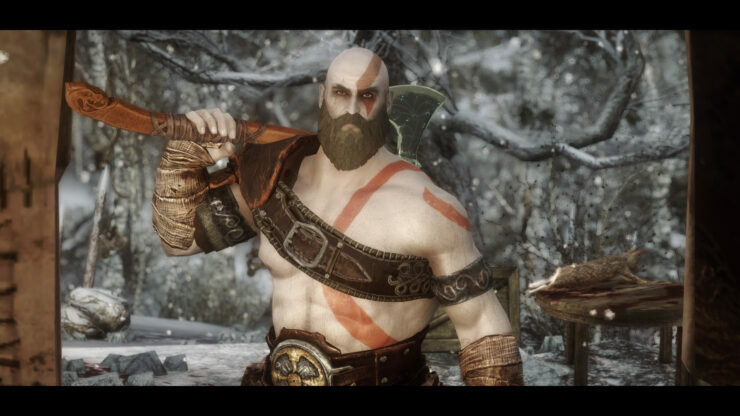 A brand-new PC Skyrim God of War mod has been released which allows users to play as Kratos from the latest God of War installment on the PlayStation 4. 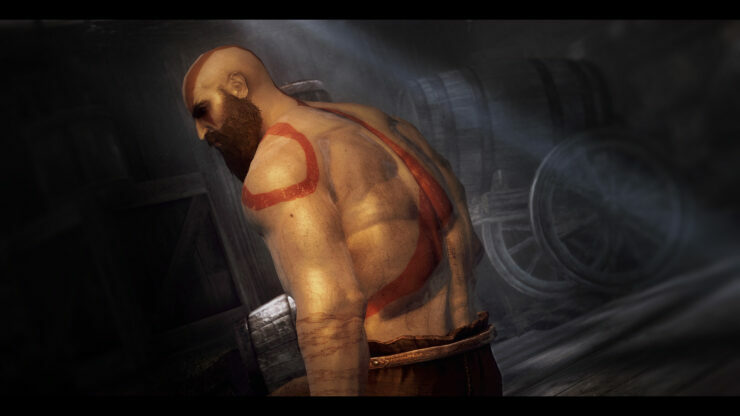 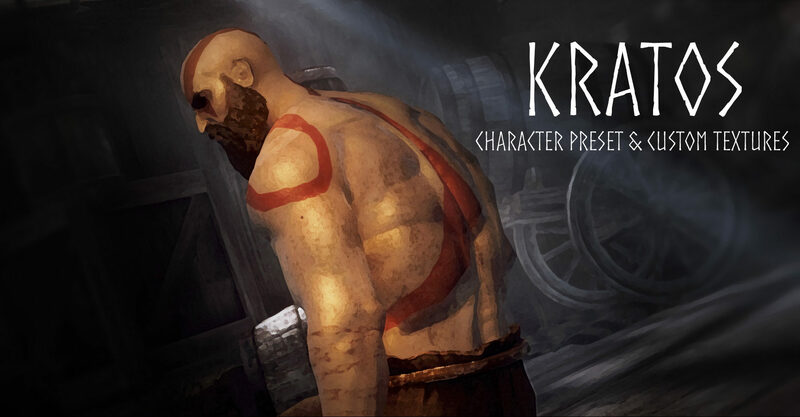 The mod uses custom created textures to resemble the older Kratos from Sony Santa Monica’s latest God of War masterpiece. 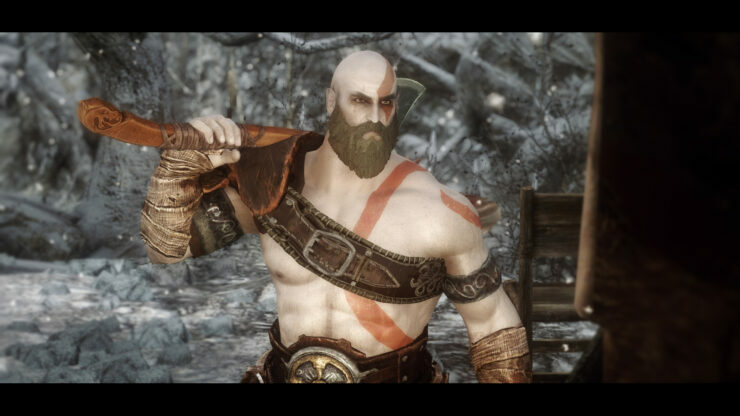 Those interested can download the Skyrim God of War Mod from here.